This one’s for the ladies. 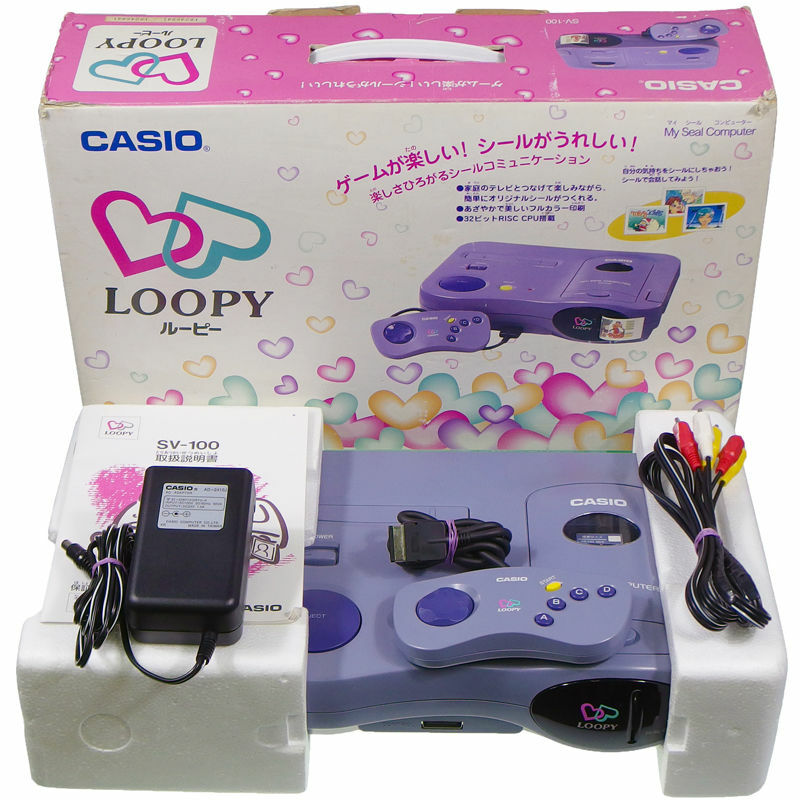 No, seriously, the Casio Loopy was marketed strictly towards Japanese females, seeing release only a few short months after the first Purikura machines started getting released in Japan. While it is a game console, this little machine featured the ability to print screenshots of video games as stickers. 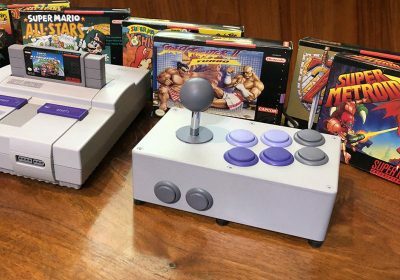 It would never make its way out of Japan, but serves as an interesting oddity and side attraction in the ongoing video game marketing wars of the 1990s. The console was released in October, 1995, in Japan. It would never make it out of its homeland. The Loopy was marketed strictly towards females, featuring a lavender, pink, and purple color scheme and a box covered in cartoon hearts. The small game library for the Loopy reflects its gender focus, with the genre choices relatively limited between otome games, sometimes known as GxB games, essentially dating sims revolving around a female character and multiple male suitors, and dress-up games. The Loopy is sometimes called by its second title, My Seal Computer SV-100. Despite its 1995 release date, the Loopy uses cartridges for its games, which are often compared to Super Famicom carts. The Loopy was Casio’s attempt to get back into the console manufacturing business after previously developing the PV-1000 game console in the early 1980s. In the months predating the Loopy’s release, Atlus and Sega released the first Purikura machine, Print Club, a photo booth which allowed the application of stickers and backgrounds to photos. However, the machines didn’t really take off with the female market until pop star group SMAP took several pictures on their television show, SMAPxSMAP, in 1996. The Loopy’s release date sets it apart from the Purikura craze, which effectively started several months after its release. The Loopy did not appear in a vacuum however. Purikura creator Miho Sasaki took her inspiration for Print Club from home-video editing machines, which allowed the superimposing of titles on pictures. It’s possible the Loopy was spawned from a similar idea, though little information is available on the Internet as to its inspiration. The Loopy features a built-in thermal color printer which could be used to create stickers from game screenshots, and also features an internal cutting tool to separate said pictures. While it did not include an internal camera for the taking of pictures, through the use of its peripherals the Loopy is able to take images from other devices, such as VCRs and DVD players to print as stickers. 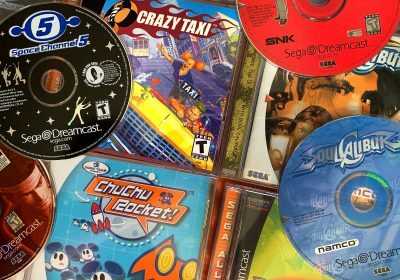 The game library is small, so those going for a complete collection don’t have too much to look for. A contrast knob is located on the back of the console for adjustments. The console uses standard AV outputs, so no special equipment is needed to hook it up. 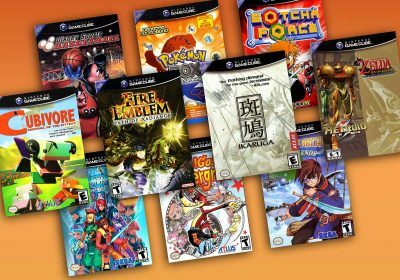 Certain packages of the console featured a pack-in game, Anime Land, arguably the console’s most popular game. When I say small, I mean small: the Casio Loopy only featured 10 games, one of which was a software suite with a mini-game, and a peripheral cart. The games are typically otome or dress-up titles, and since the machine was a Japan-only release, those outside of the nation may have difficulty tracking them down. The console features only one controller port, so there is no multiplayer and no possibility of it. The machine is strictly AV out, so S-Video purists may want to skip this one. While the marketing strictly towards a female audience will potentially engender the machine to female gamers, the shallow nature of the game library may turn them away. 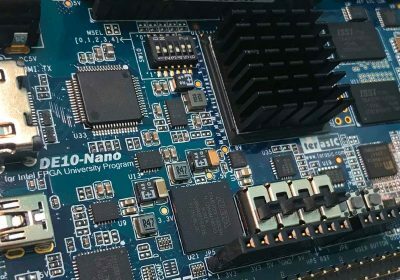 The Casio Loopy’s CPU is a 32-bit RISC SH-1. The console uses a 24V external power supply. The Loopy has a built-in SEAL printer, which uses heat to burn an image onto chemically treated stickers. Unfortunately there’s limited information on further hardware specifications. If you know any particulars of the Loopy’s design, please let us know. The Magical Shop Word Processor is perhaps the most vital addition to the console, as it allows the Loopy to connect with other machines for the purpose of making stickers. 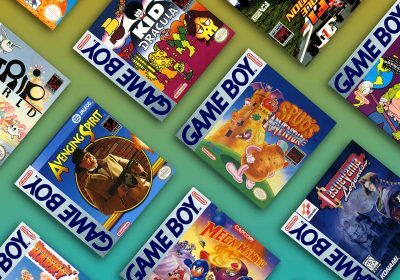 Despite the lack of emulators, various Loopy games have ended up as ROMs on the Internet. Nice peace of hardware, I was unaware of! I’ve owned a Loopy since the late 90’s. 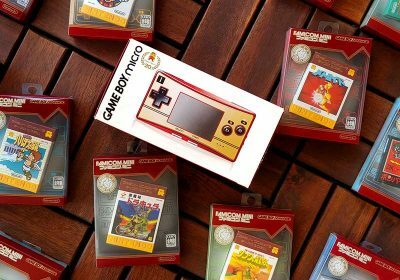 Very interesting console and good for a bit of goofy fun. Can’t believe I’m reading about it here. I remember having great time with a Mario Paint-style game and running out of sticker paper pretty quickly. Too bad about the tiny library. Awesome blog! Do you have any recommendations for aspiring writers? I’m hoping to start my own blog soon but I’m a little lost on everything. Would you recommend starting with a free platform like WordPress or go for a paid option? There are so many choices out there that I’m totally confused .. Any tips? Bless you! Thank you! My best advice is to just start. Writing is like an muscle that needs exercise. If you have a way to easily set up a WordPress install on the cheap, that’s my recommendation. WP is what I have been using for over a decade. If you need something easier, there are some good options out there, but sometimes do require some money (there’s also hosted WordPress if you want to pay for it).